Tarun Gupta January 24th, 2013 Press Release no comments. The year 2012 has finally passed with serious hiccups in SEO domain as numerous root level algorithm updates put the ice on the potboiler. A dramatic change in strategies and tactics has been proposed by Google in order to put the things in order. Alike other strategies in the vertical, guest blogging has its own importance. If experts in the domain are to be believed, it will be the buzzword this new your for the online business owners. 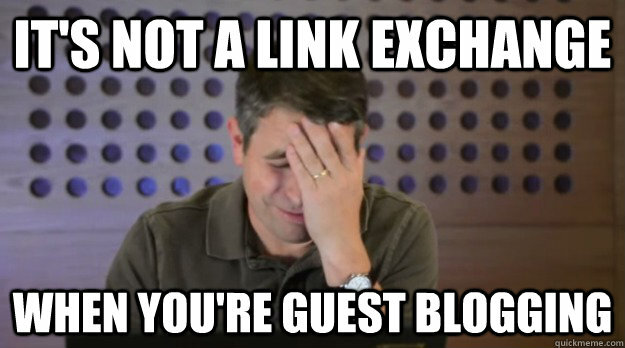 The string of so called content marketing buzz is in the hands of guest bloggers. Don't take them lightly. As a writer I do believe that generating a user-centric and ensuring matchless user engagement are two major approaches we bloggers have to think around. A blogger therefore must understand his/her potential users and their reading habits. We must not forget that until we'll give a value to our readers by a trusted source of content, they won't be interested in your products. Brainpulse is a well-known and highly reputed SEO company India offering quality guest blogging services to the global clients. These services are planned and packaged in the emerging content marketing demands by a team of in-house guest bloggers of international repute. You may call us now to subscribe our value-added guest blogging services.